Vervoe, a NYC-based online hiring assistant for startups and small to medium sized businesses, raised $1m in funding. Co-founded by Australian entrepreneurs Omer Molad and David Weinberg, Vervoe automates the interviewing process, allowing candidates to show their skills and style through online simulations. Targeted at small to medium sized businesses without a human resources department or recruiter, the company’s goal is to enable companies to fill a position within a few days, instead of expending resources over multiple weeks. The platform provides companies with confidence that they are asking candidates the right questions, even for roles they do not have expertise in. Prior to launch, Vervoe has been working with a number of startups as well as traditional businesses in the U.S. to solve their hiring needs, and its customer base is growing rapidly. 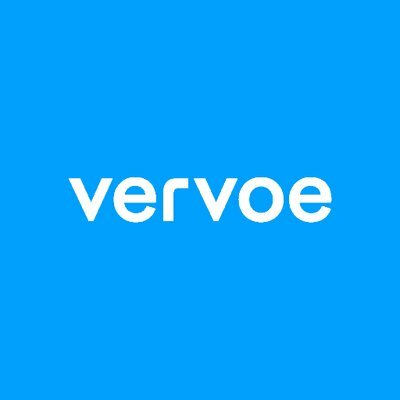 Vervoe enables users to interview everyone automatically, keep candidates updated with where they are in the hiring process, offer interviews with video, work samples and interview questions written by experts for a more comprehensive assessment, allow customizable interview questions, focusing on the candidates’ journey.